A one-time customer is a wasted opportunity. So we asked six entrepreneurs: How do you create repeat purchases? 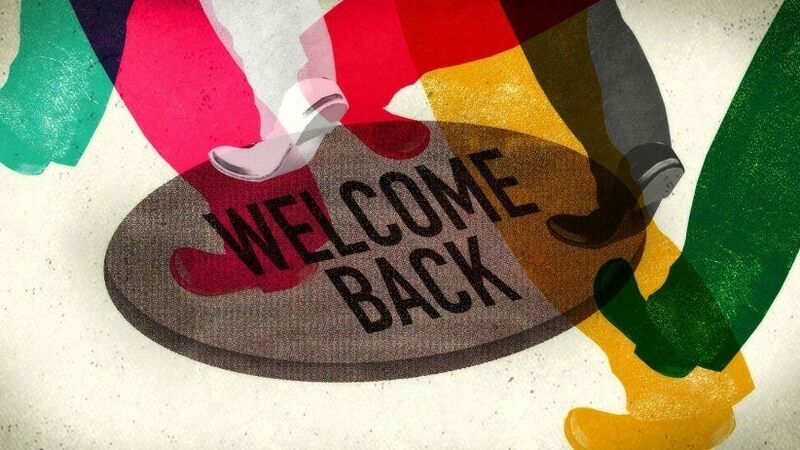 “We recognize our regulars, even if it’s a simple ‘Welcome back.’ People like to feel that they are being seen and noticed and are important to you. We also empower our team members to give complimentary guacamole or a free bag of chips when they want to delight a guest. It’s more fun if it seems like a random act of kindness."